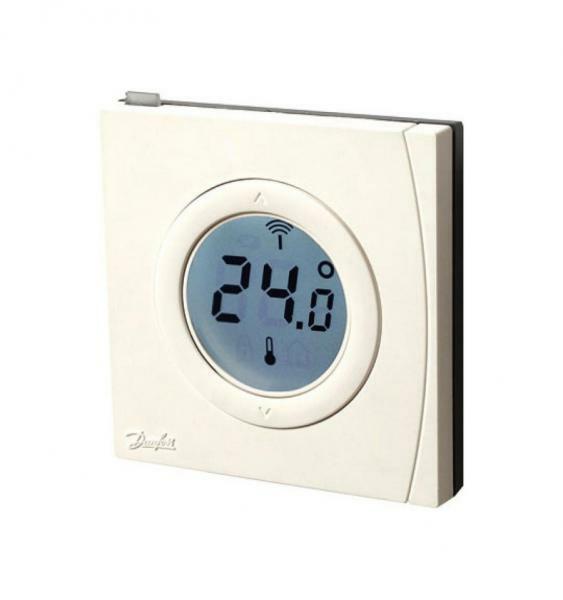 The Danfoss temperature sensor is used for central temperature detection and heating/cooling system control, also with multiple thermostats. The measured temperature is displayed. 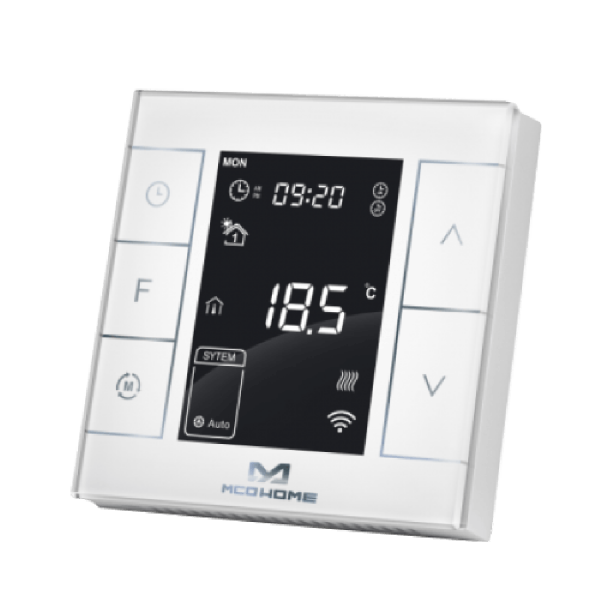 Two front buttons allow to overwrite the target temperature. The overwrite can be terminated for certain hours. After this time the setpoint temperature will go back to the redefined value. 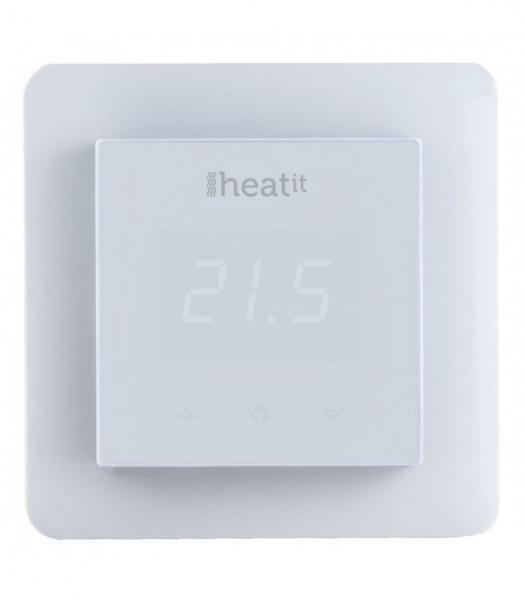 The device can be used as Z-Wave stand alone temperature sensor, too. 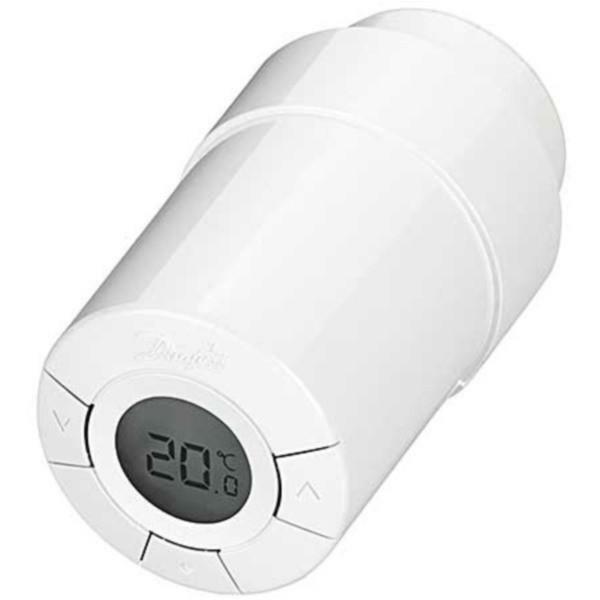 Description: wireless temperature sensor which can be used with FIBARO Radiator Thermostat to provide best temperature regulation. One head can be paired with only one sensor, but one sensor can be paired with three heads. 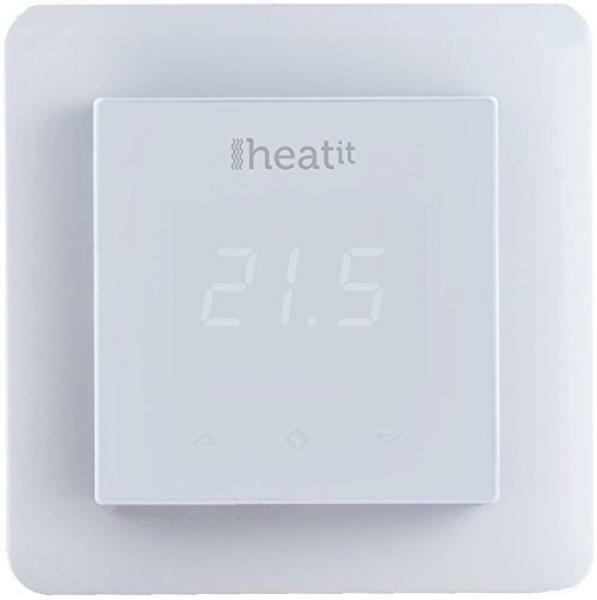 Heatit Extra floor sensor for Z-Water or Heatit thermostat.